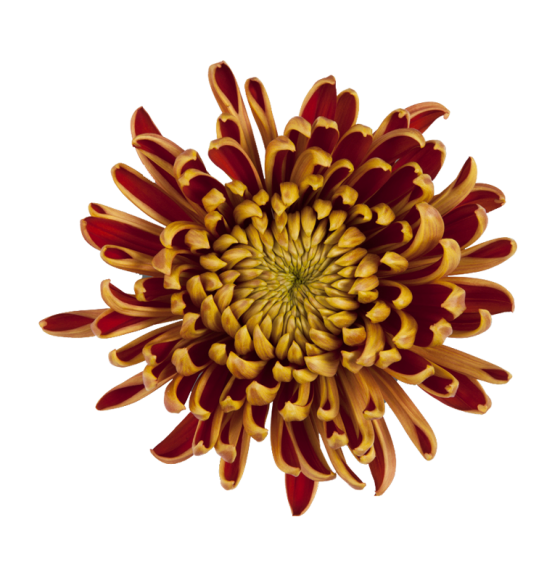 Disbuds and Spiders are also known as single stem Chrysanthemums. 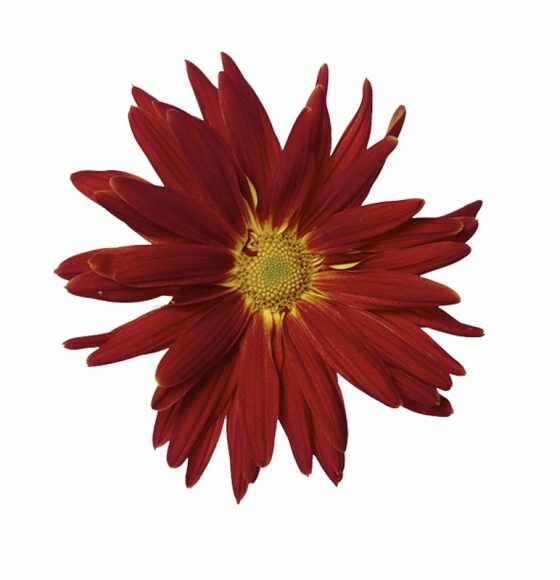 They are single stem flowers that come in a variety colors, sizes and shapes. 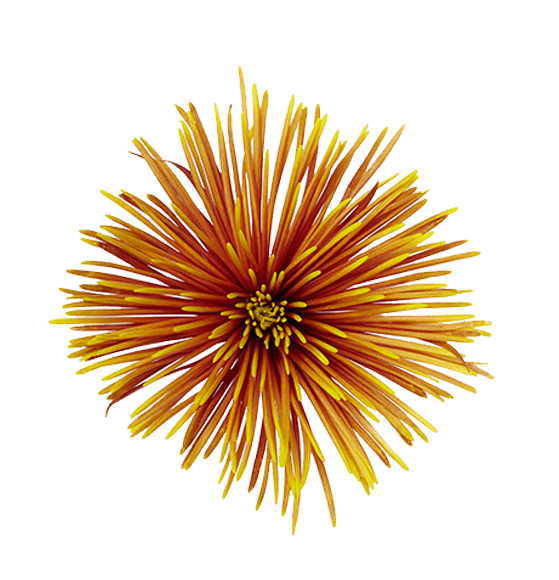 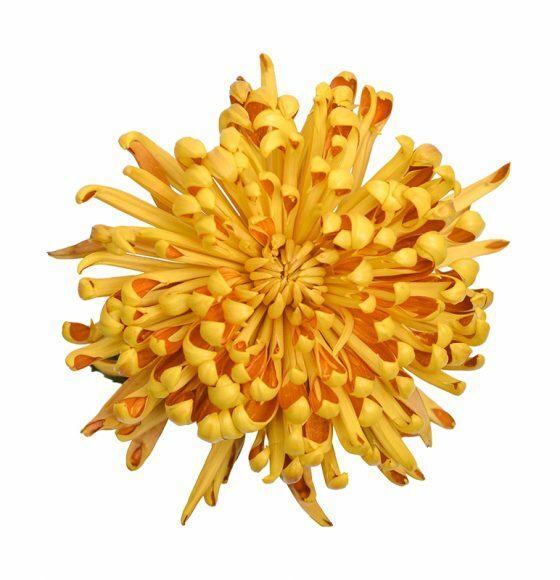 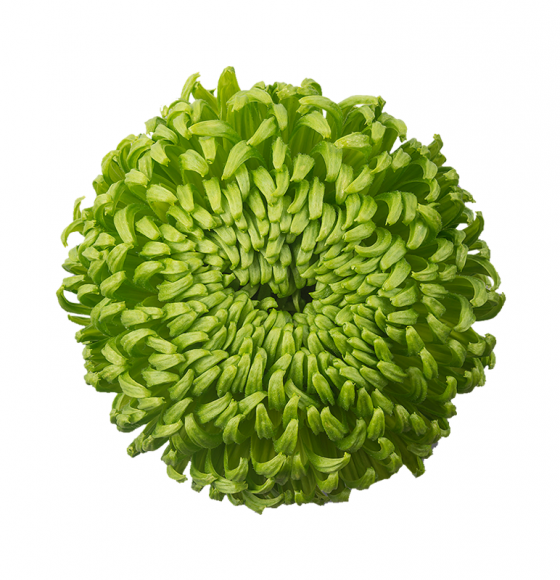 They are extremely versatile flowers and are used as a filler or a focal flower in an arrangement or bouquet. 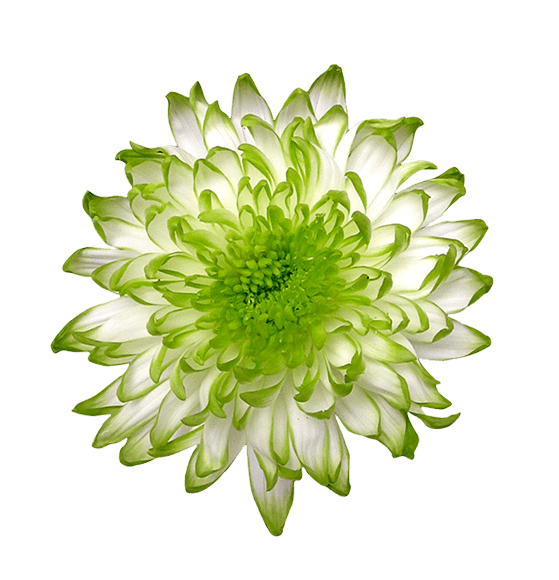 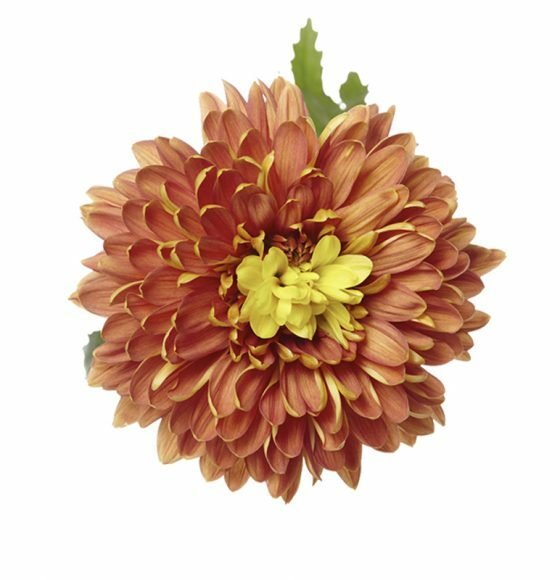 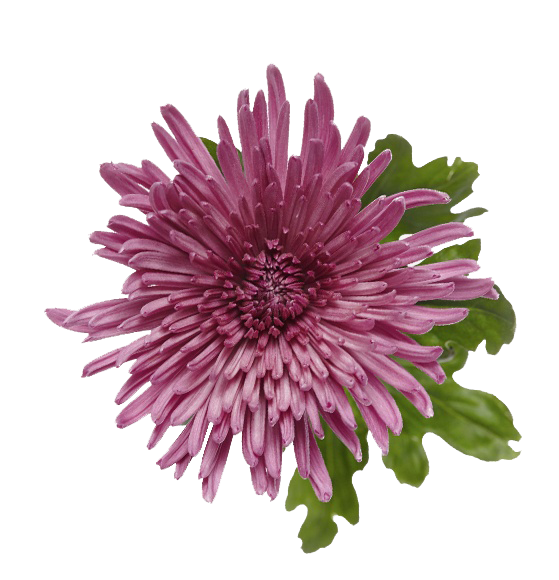 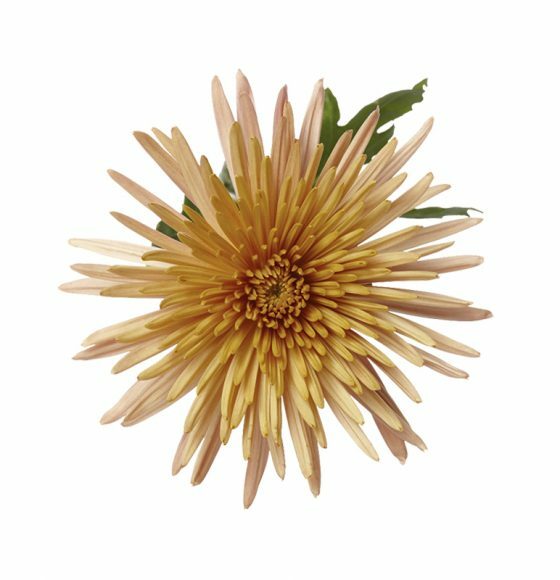 Rio Chrysanthemums are one of the top-selling Mums in the industry. 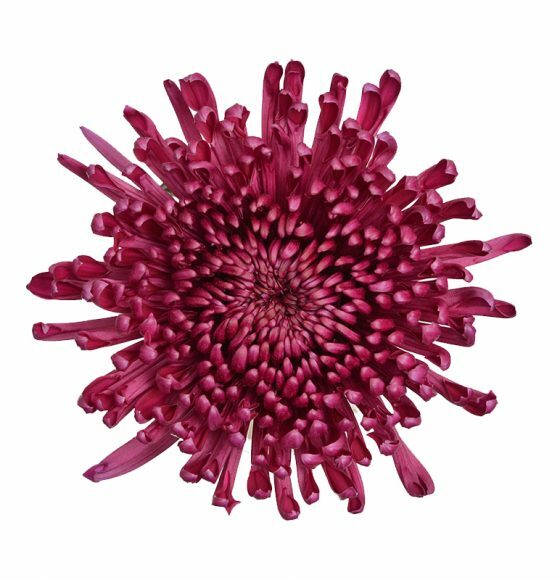 We take a great deal of pride in our specifications. 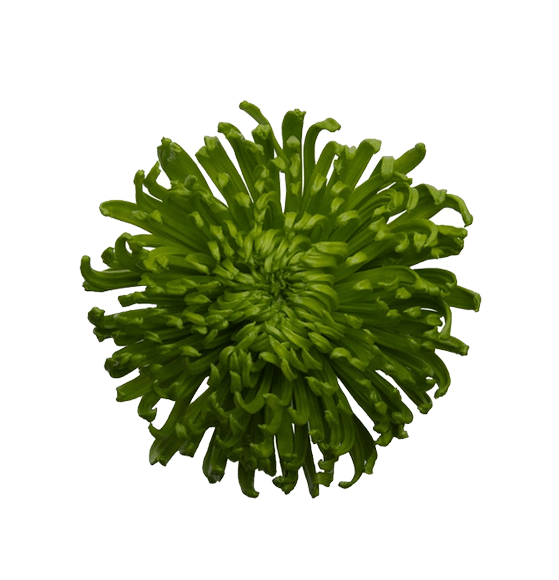 Each bloom is packed individually in a net for protection. 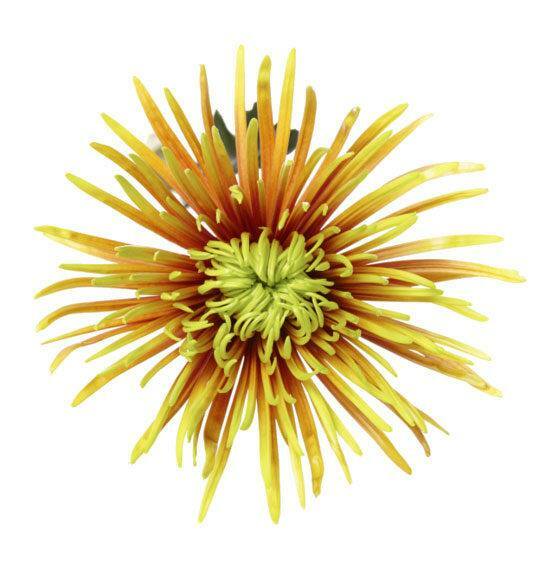 All assortments are packed seasonally and contain 4 to 6 colors. 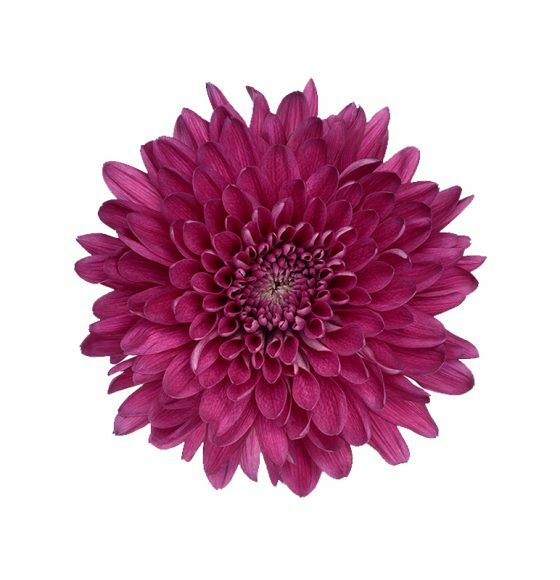 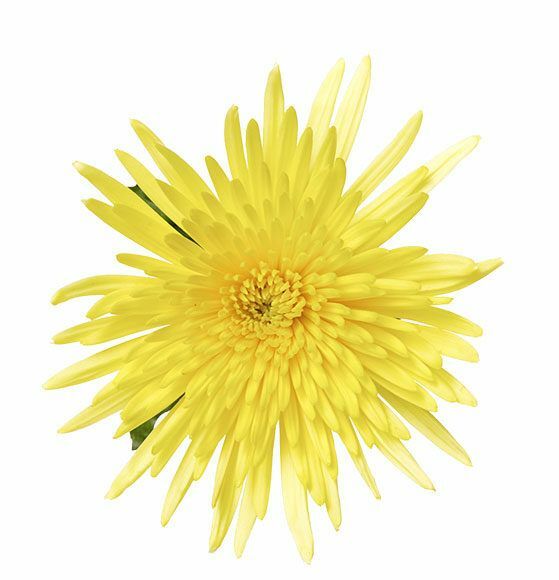 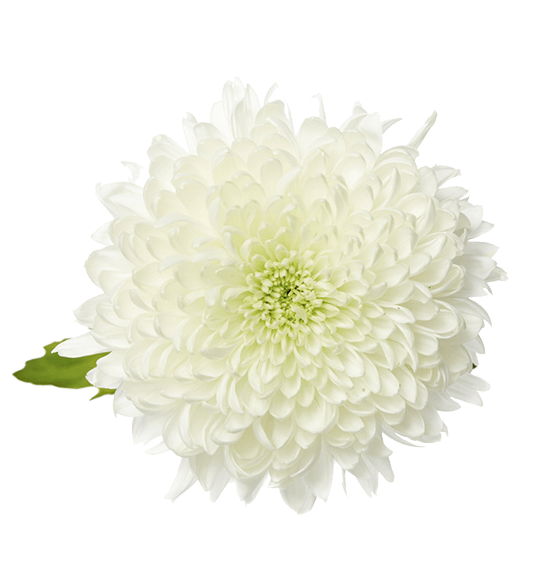 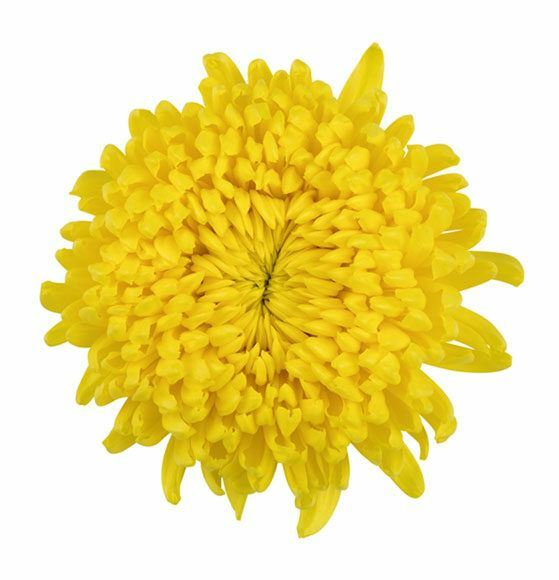 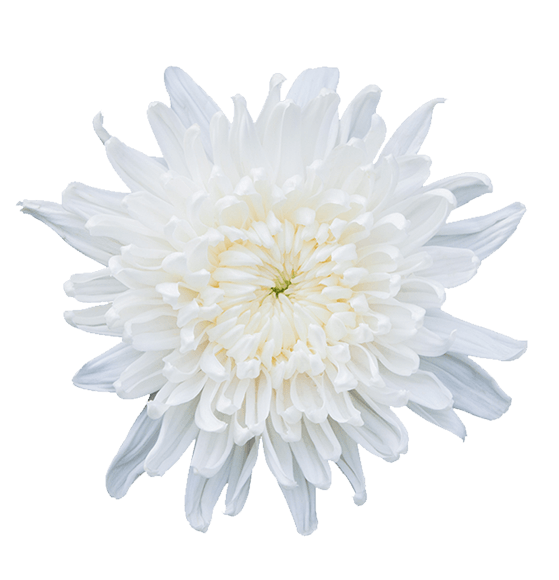 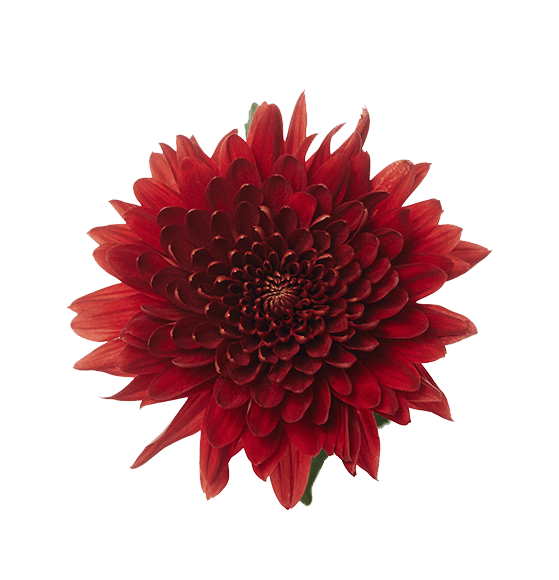 Our minimum size is 70 cm for all chrysanthemums.